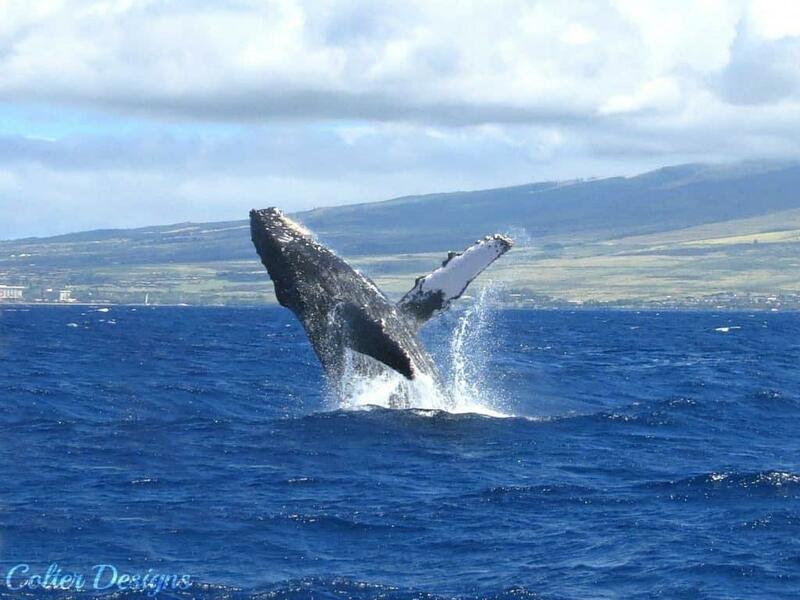 This was taken during a whale watching cruise in Maui last February. This guy breached about 15 times for us, an absolutely amazing and humbling experience! Two excellent Hawaii travel deals to pounce on now! 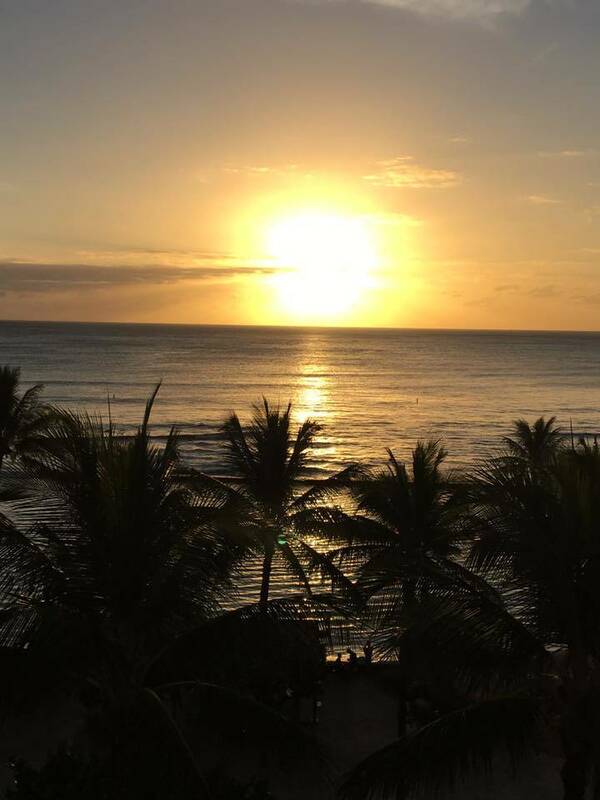 Well 2019 has started with a couple of excellent Hawaii travel sales that we need to share! * Hawaiian Airlines has a fare sale on with roundtrip tickets starting from just $297! For this sale, you must book by January 8th for travel between Mondays through Thursdays from January 9 through March 13, 2019. As we say aloha to the new year and wonder what the year has in store, we hope that visits to the Aloha State are in your 2019! 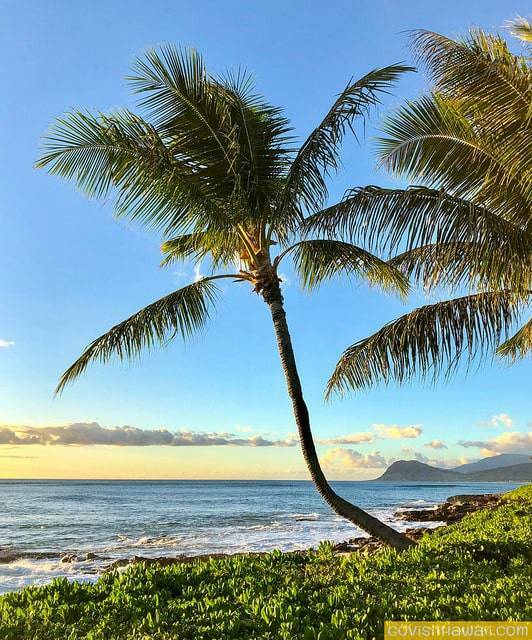 At the new year, we love hearing your Hawaii plans. What island(s) will you visit? When will you go? Will you be celebrating a special occasion? Mahalo to Kyle Munnerley for sharing this Aloha Friday Photo with us. 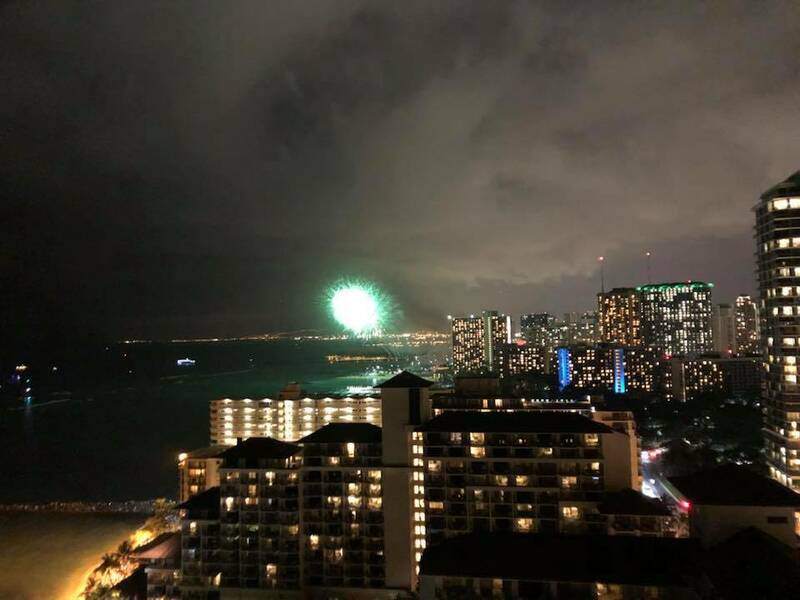 Kyle’s photo is from the Friday night fireworks show on Waikiki Beach. He enjoyed this show from his balcony on the 24th floor of the Sheraton Waikiki. Nice! Catching this free fireworks show is one of our favorite things about Aloha Fridays in Waikiki. It’s the perfect start to the weekend. Whether you’re celebrating Christmas in Hawaii or anywhere else around the globe, we wish you a very blessed Christmas. Mele Kalikimaka from our ohana to yours! 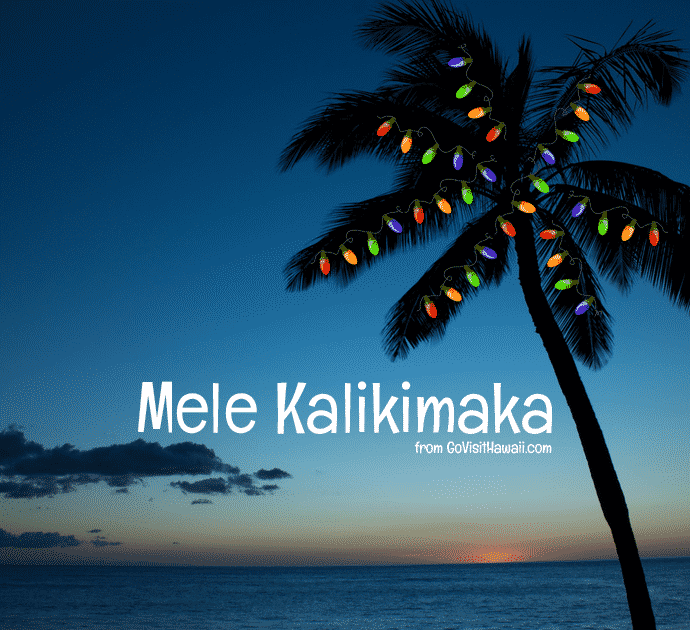 The post Mele Kalikimaka 2018 appeared first on Go Visit Hawaii. 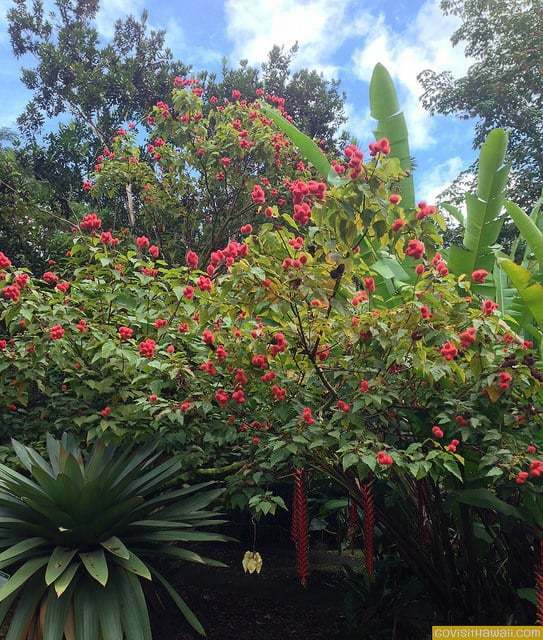 Mahalo to Jeannine Geraets for sharing this Aloha Friday Photo with us. She took this photo on January 3, 2018 from her balcony at an Aston hotel in Waikiki. That’s a priceless view! The post Aloha Friday Photo: Balcony view with a sunset appeared first on Go Visit Hawaii. We always say that anytime is a good time to visit Hawaii, but some occasions can be more special than others — with the Christmas season being one of those times. 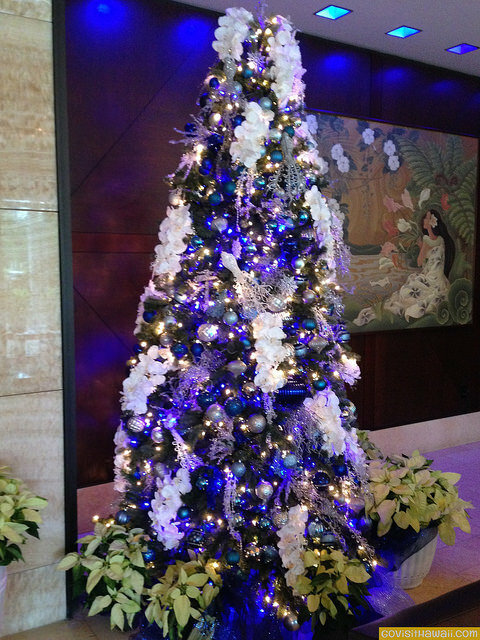 The Hawaiian-style decorations, lights and cheer of the holidays all combine for a festive Christmas vacation. 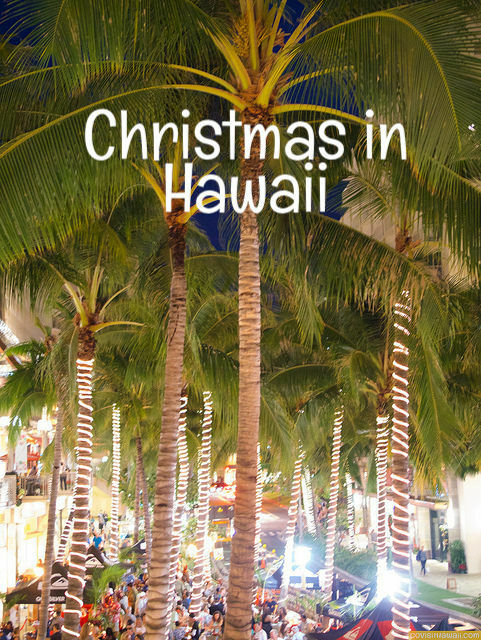 Let’s take a look at some of the frequently asked questions about Christmas in Hawaii. 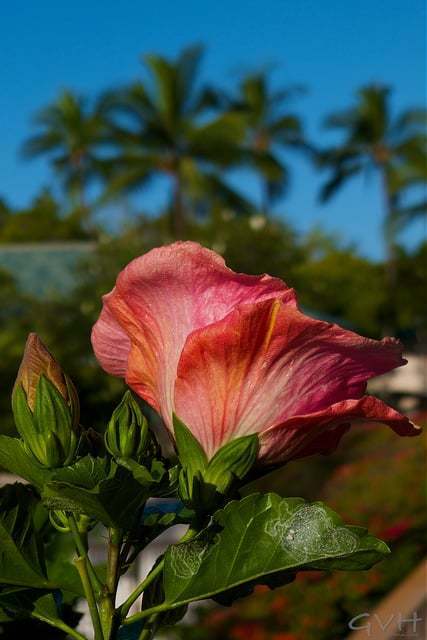 Mahalo to Rhonda Dillon for sharing this Aloha Friday Photo. 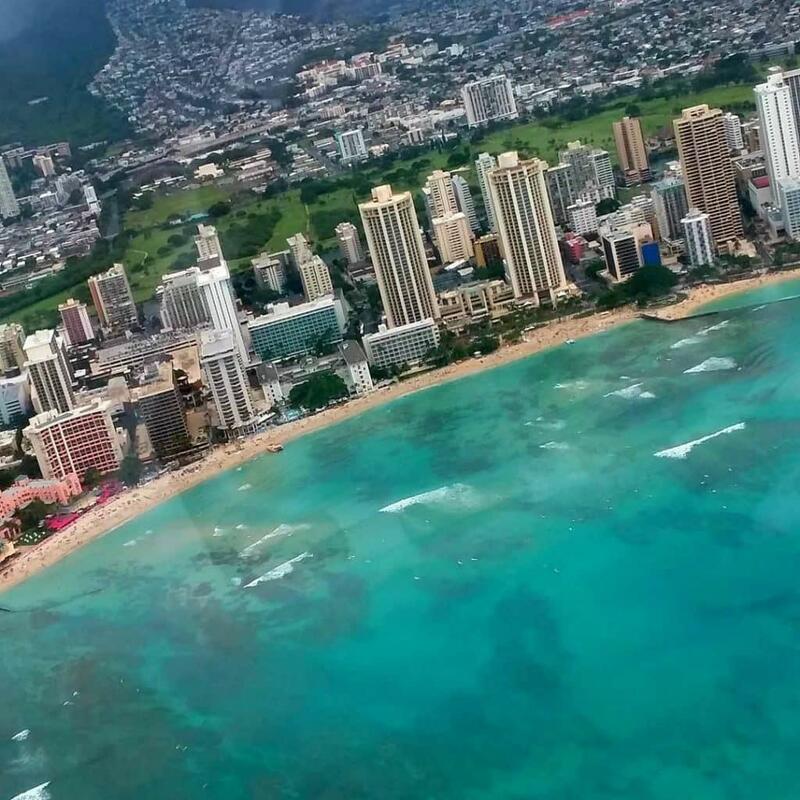 She took this photo of Waikiki Beach while she enjoyed a helicopter tour on Oahu. If you are considering a helicopter tour on your Oahu vacation, check out our list of Oahu helicopter tour options. The post Aloha Friday Photo: Oahu helicopter ride appeared first on Go Visit Hawaii. * The strike that affected service at the Royal Hawaiian, Sheraton Waikiki, Westin Moana Surfrider, Sheraton Princess Kaiulani and Sheraton Maui is over. * The cascading pools of Oheo in the Kipahulu district of Haleakala National Park have reopened, though park officials caution people about swimming there. Mahalo to Toni McIntire from Tampa, Florida for sharing this photo with us for Aloha Friday Photos.Toni’s photo shows a circle of oil that has seeped from the sunken USS Arizona at the memorial. 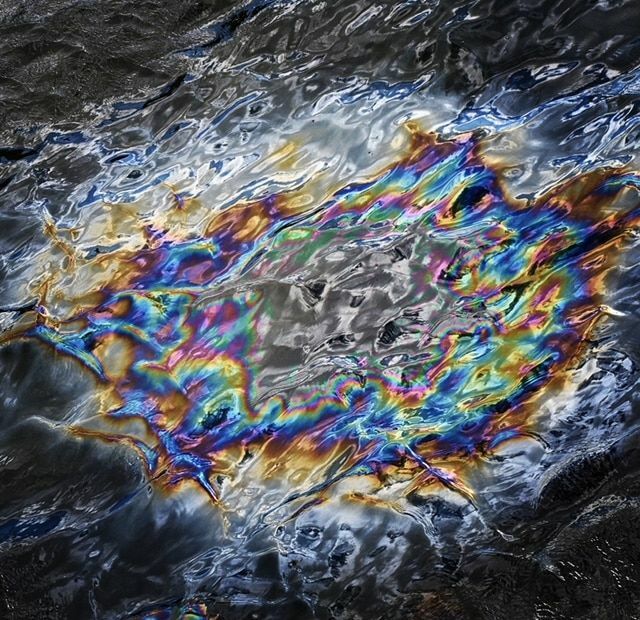 Drop by drop, oil has slowly leaked from the USS Arizona since the 1940s.